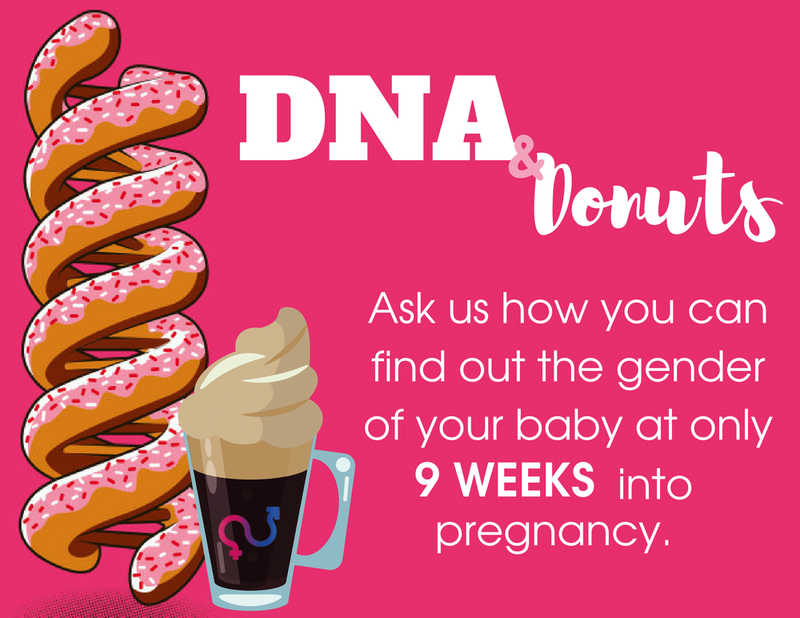 DNA & Donuts is a breakfast party for expectant mothers where they can find out the gender of their babies starting at 9 weeks! 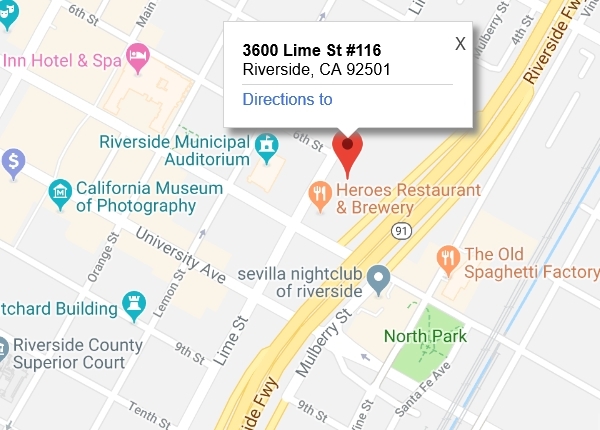 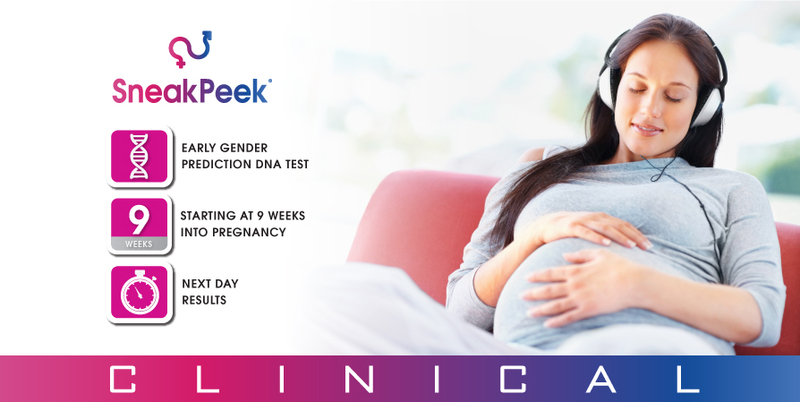 Our ultrasound studio hosts a unique SneakPeek Clinical social event to bring pregnant moms together to share in their journey and to discover the gender of their babies through genetic DNA testing. 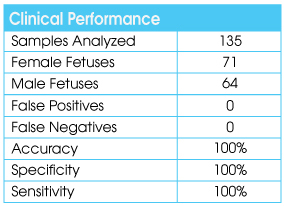 Unlike any other blood test taken through pregnancy, this is a fun-filled experience with coffee, donuts, and great conversation.